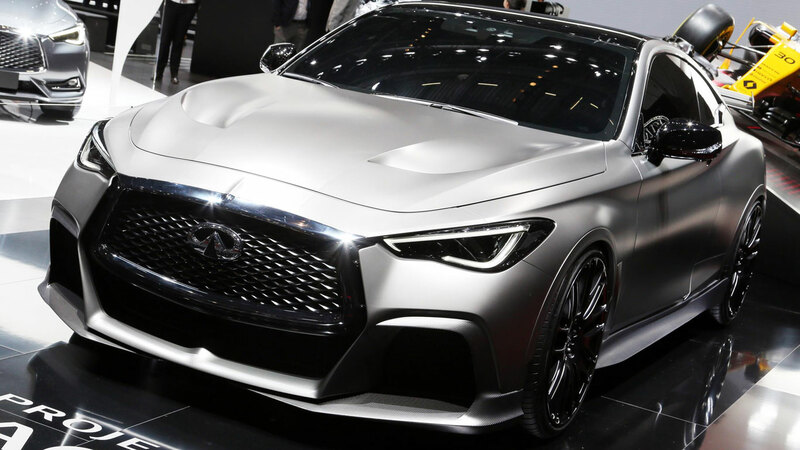 The 89th Geneva International Motor Show gets underway next month, kicking off with the press days on 5 and 6 March 2019. We’ll be braving the wheeled flight bags and sacrificing our shoe leather to bring you all the big reveals and the latest concepts. 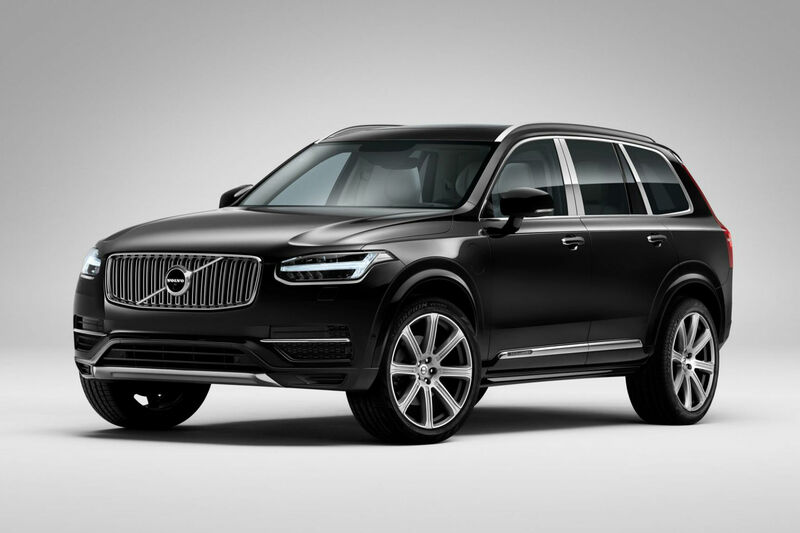 In the meantime, these are the cars we’re most excited to see in Switzerland. 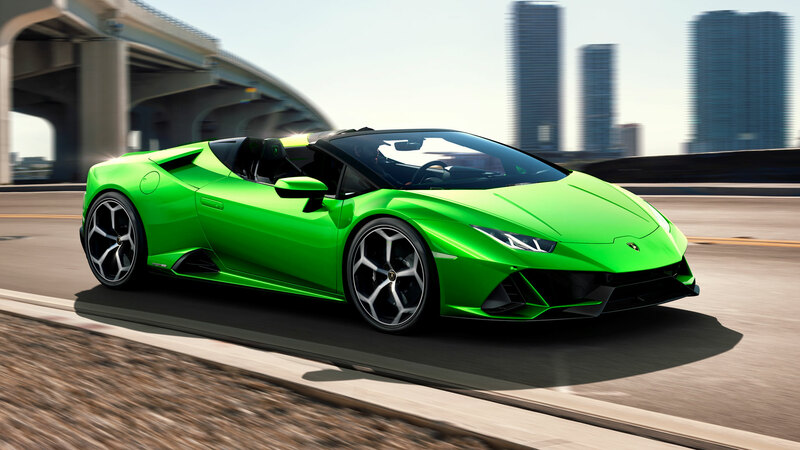 The Lamborghini Huracan Evo Spyder is – as the name and photo suggest – a soft-top version of the Huracan Evo. It retains the thunderous 5.2-litre naturally-aspirated V10 engine of the tin-top version, which means 640hp and a 0-62mph time of 3.1 seconds. That’s about a sixth of the time it takes to open the electrohydraulic roof. If you fancy a Spyder for the spring, the roof-less Huracan Evo will set you back around £218,000. A couple of weeks ago, Aston Martin CEO Andy Palmer revealed more details about Project 003, along with this teaser image. It’s likely to be powered by a hybridised V6 or V8 powertrain, and a 500-unit production run is rumoured. 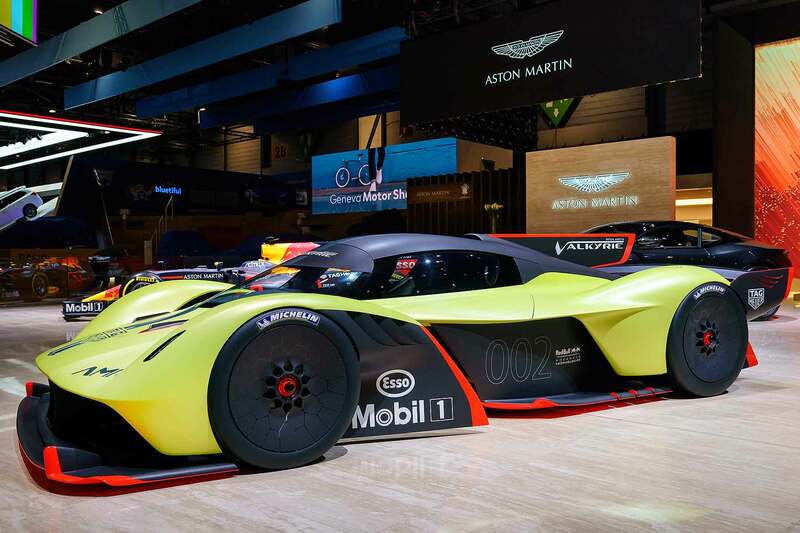 If Aston Martin’s recent trademark applications are anything to go by, it’ll be called the Valhalla. 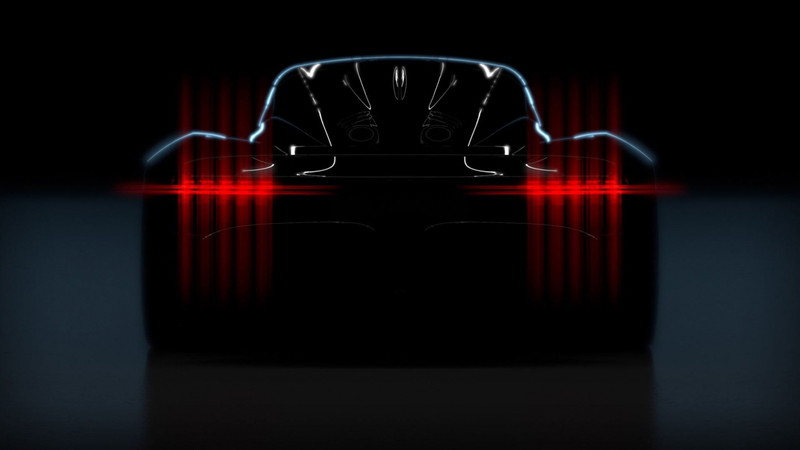 Ginetta’s as-yet-unnamed supercar will be powered by a naturally-aspirated 6.0-litre V8 engine developing a mighty 600hp. 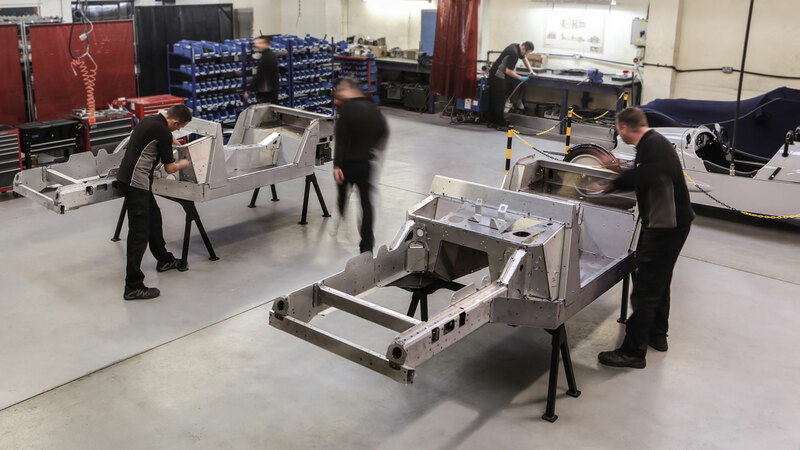 Designed from the ground up at Ginetta’s Leeds HQ, the supercar will benefit from the company’s years of racing experience and knowhow. 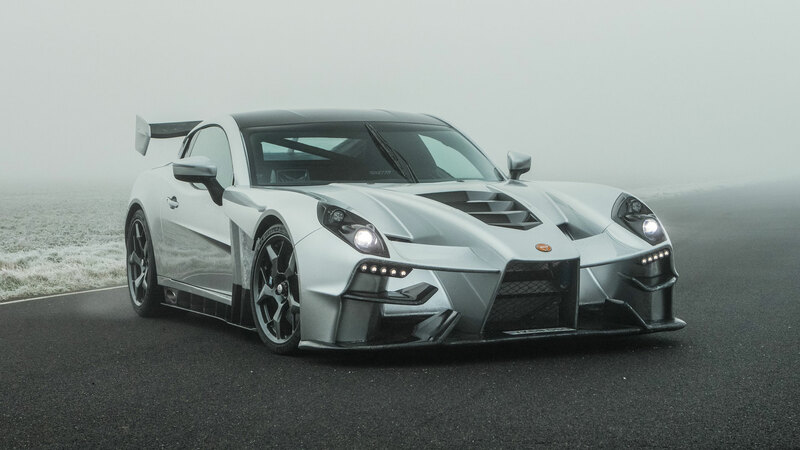 A price tag of £400,000 might seem like a lot, but there’s plenty of interest in Ginetta’s carbon fibre supercar, with 60 percent of the initial 20 units already spoken for. Ferrari is remaining tight-lipped about its “new member”, but has told social media to “make room for new thrills”. Will it be an entirely new car or a facelifted 488? Time will tell. 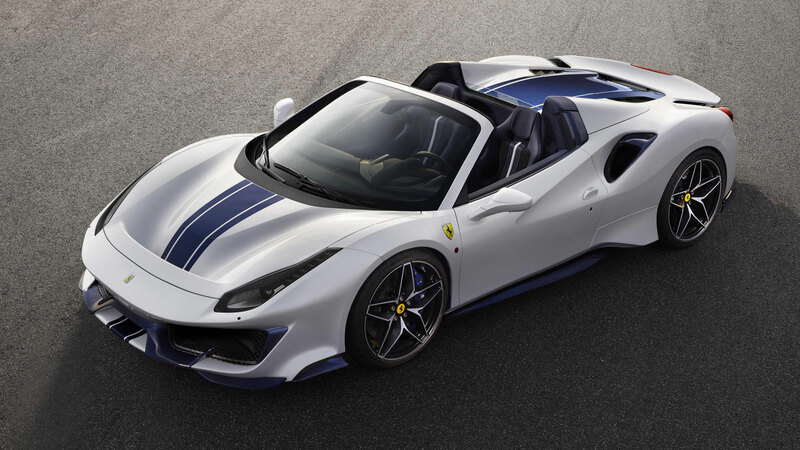 The 488 Pista Spider (pictured) made its European debut at the 2018 Paris Motor Show. 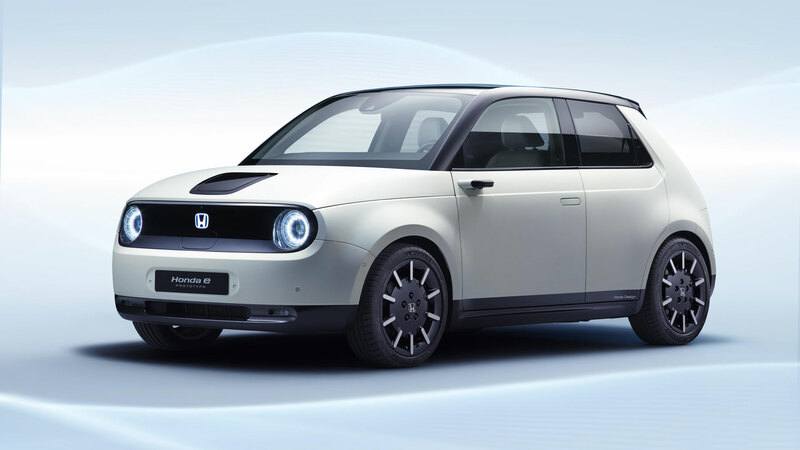 The Honda Urban EV Concept won the hearts and minds of everyone at the 2017 Frankfurt Motor Show, and the E Prototype is promising to do the same in Geneva. It’s the first Honda to be built on a dedicated EV platform, with the company promising a range of over 200km (124 miles) and a fast charge functionality of 80 percent battery charge in just 30 minutes. Production will begin later this year. 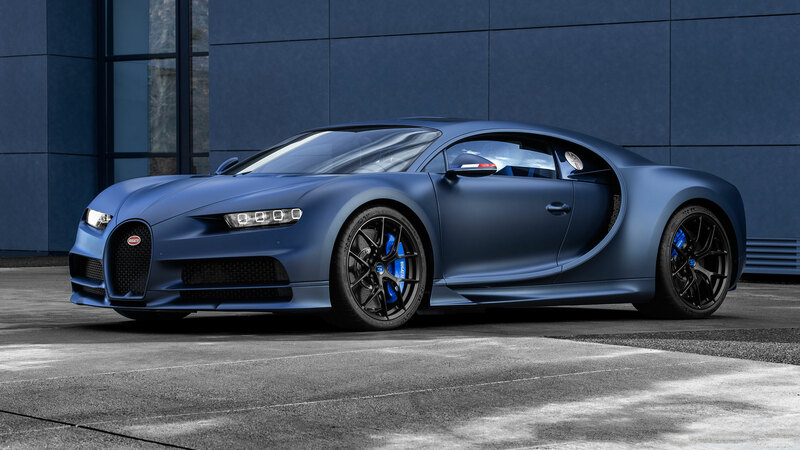 The ‘110 ans Bugatti’ is a rather special – and strictly limited edition – Chiron, designed to celebrate 110 years of the company and pay tribute to France. The detailing looks exquisite, right down to the French flags and the two-tone colour scheme – a homage to Bugatti’s cars of the 1920s. Production is limited to just 20 cars – we suspect they will all be spoken for by the time we push through the crowds on the Bugatti stand. In the meantime, the 208 has a new supermini challenger in the form of the new Clio. 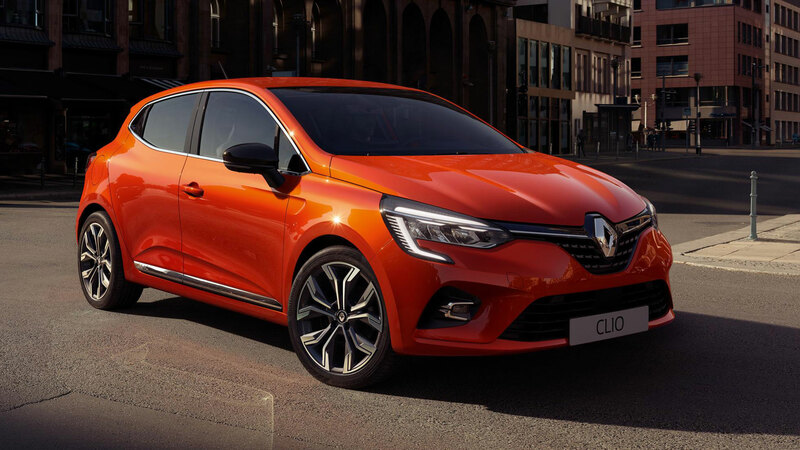 In a marked contrast to the 208, Renault has taken an evolutionary approach to the styling, with the company insisting that it’s 100 percent new. 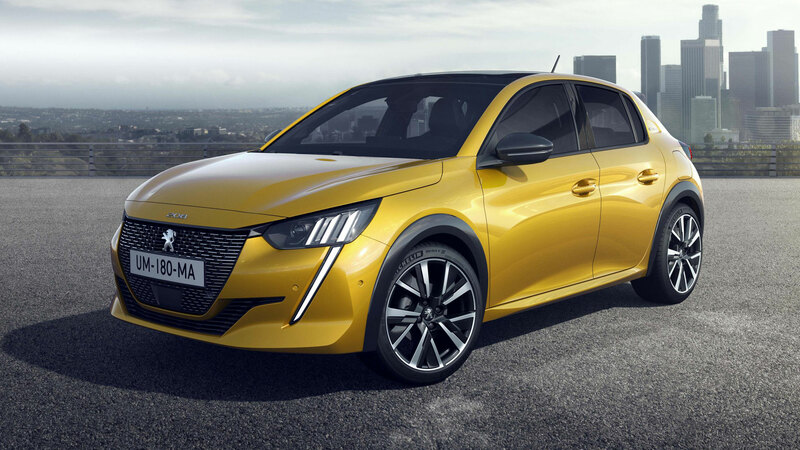 A risky approach, perhaps, especially in light of the Peugeot 208. Still, the Clio was Europe’s second best-selling car in 2018, so the 208 has some catching up to do. 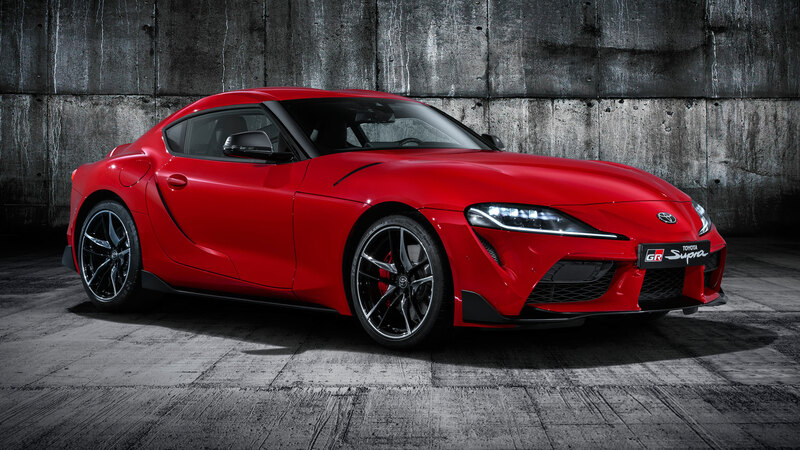 The new Toyota Supra made its world debut at the 2019 North American International Auto Show in Detroit, but this is the first time most Europeans will have clapped eyes on one of the most hotly anticipated cars of recent years. Power is sourced from a 3.0-litre straight-six engine driving the rear wheels, with the Supra capable of hitting 62mph in 4.3 seconds. Prices start from £52,695, and we suspect some of you will have placed an order. 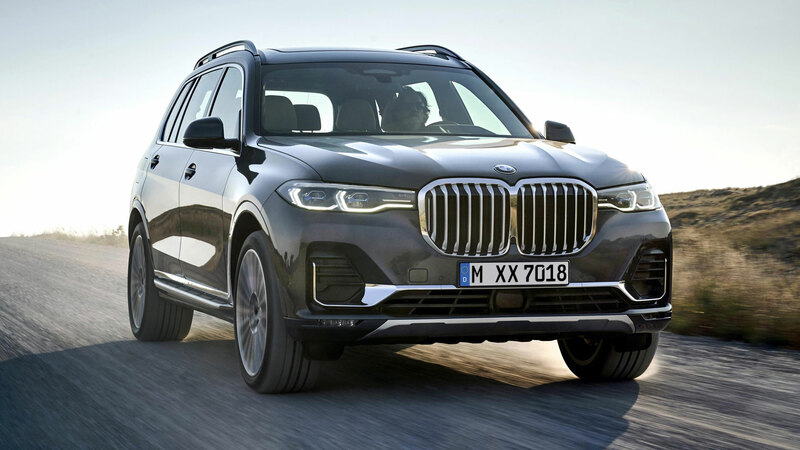 In a world of blurred lines and mixed messages, there’s something refreshingly honest about the BMW X7. This is an unashamedly large, no-nonsense flagship SUV, with a grille the size of Hampshire and a price tag to match. Even the entry-level xDrive30d features 21-inch wheels, front and rear heated seats, soft-close doors and gesture control, making the X7 gloriously opulent and delightfully OTT. It’s so big, the event organisers may have to widen the doors to Palexpo and reinforce the floor. This year marks the 50th – and final year – of Morgan using a V8 engine, with a new ‘Wide Body’ sports car to be unveiled in Geneva. Morgan says it will sit above the Roadster, Plus 4 and 4/4 in performance terms, and although it’s not a replacement for the outgoing Plus 8 and Aero 8, it will fill the void left by the two cars. Tough shoes to fill. 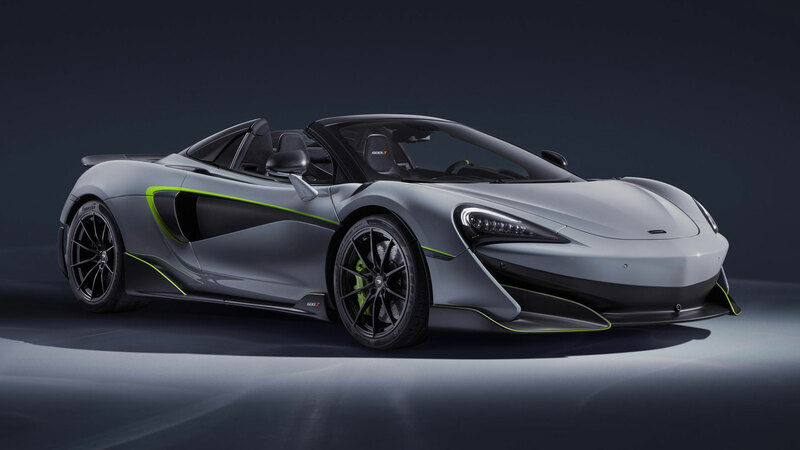 Our very own Tim Pitt named the McLaren 600LT Coupe as the best driver’s car of 2018, so the Spider has a lot to live up to. 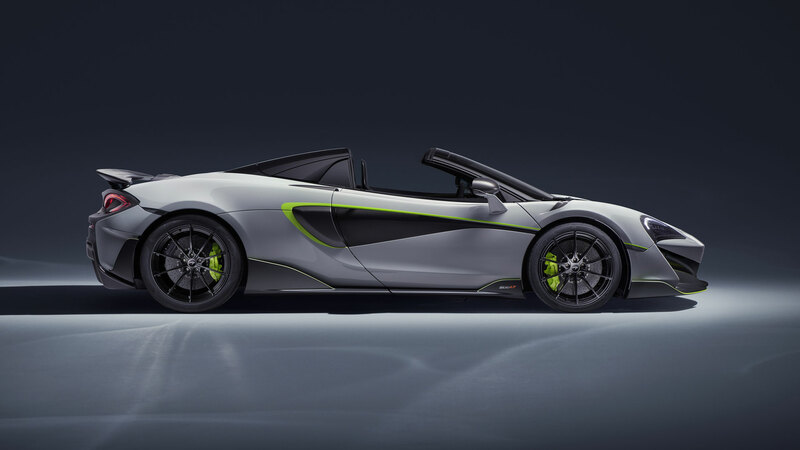 In common with other Longtail cars, the 600LT Spider reduces weight and adds power over the 570S Spider, with the fifth chapter of the Longtail story powered by a twin-turbocharged 3.8-litre V8 producing 600hp and 457lb ft of torque. It weighs just 1,297kg (50kg heavier than the Coupe) and will hit 201mph with the roof up or 196mph with the roof down. While it would be a stretch to suggest we’re excited about the prospect of seeing the Skoda Kamiq in Geneva, it’s a significant car for the brand and the UK market. It’s the firm’s smallest SUV to date and it’s designed to tackle the Nissan Juke, Renault Captur and the SEAT Arona. 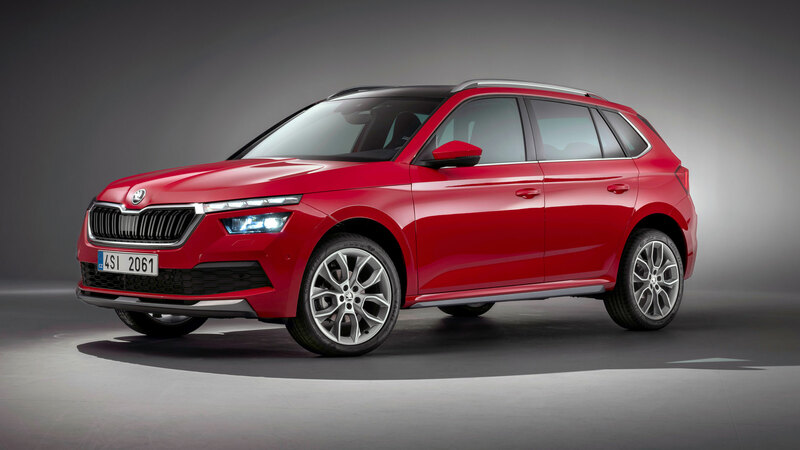 It’s slightly larger than a supermini and smaller than a family hatchback, with Skoda labelling it a city SUV crossover. Which means it’s Skoda’s version of the Rover Streetwise. Bentley is celebrating its 100th anniversary in 2019, and while we’re not sure if that means it can expect a letter from the Queen, the firm is celebrating in style in Geneva. Alongside the European debut of the Mulsanne W.O. 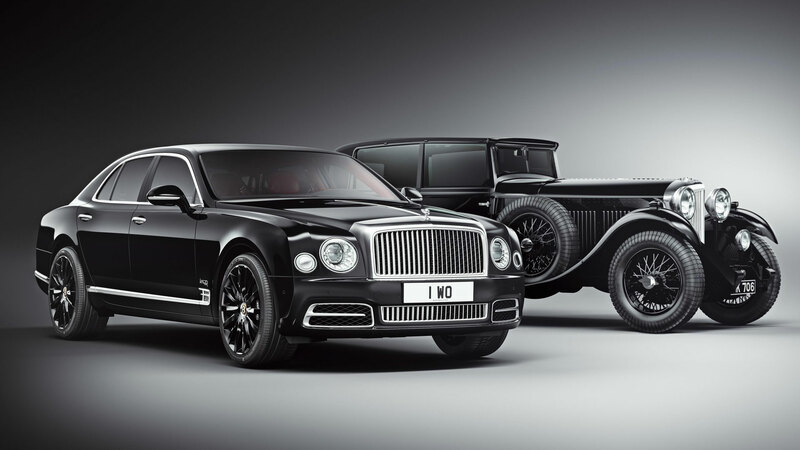 Edition by Mulliner, Bentley will also unveil a new Centenary Limited Edition, said to be inspired by an iconic racing model, along with the new Bentayga Speed and Continental GT Convertible. If Audi is to be believed, this is what you’ll be driving in late 2020/early 2021. 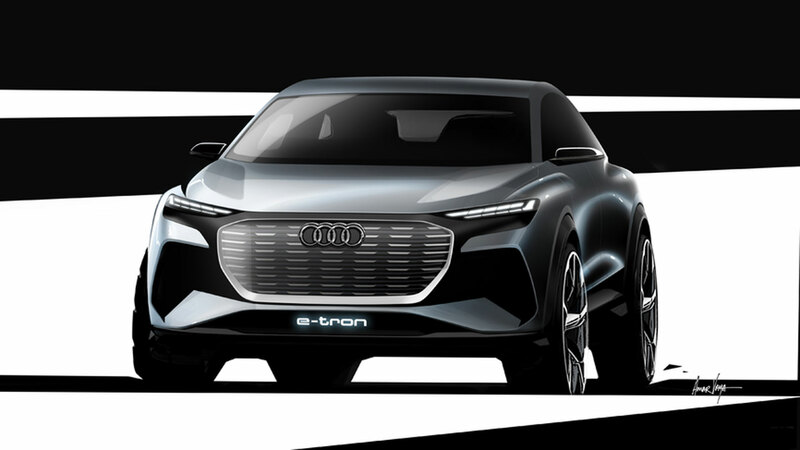 It’s the Q4 E-Tron SUV concept and, in Audi’s words, it “provides a glimpse of the next stage of Audi’s electric mobility”. 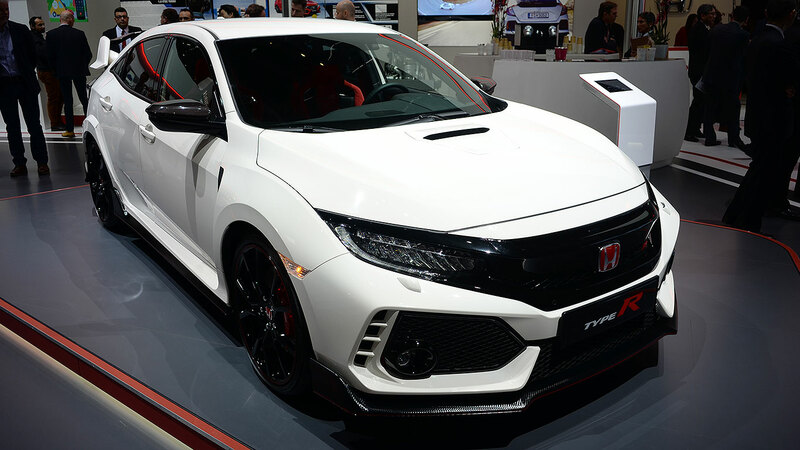 In the meantime, a more conventional Q4 will arrive later this year, with the range including a 400hp RS model. 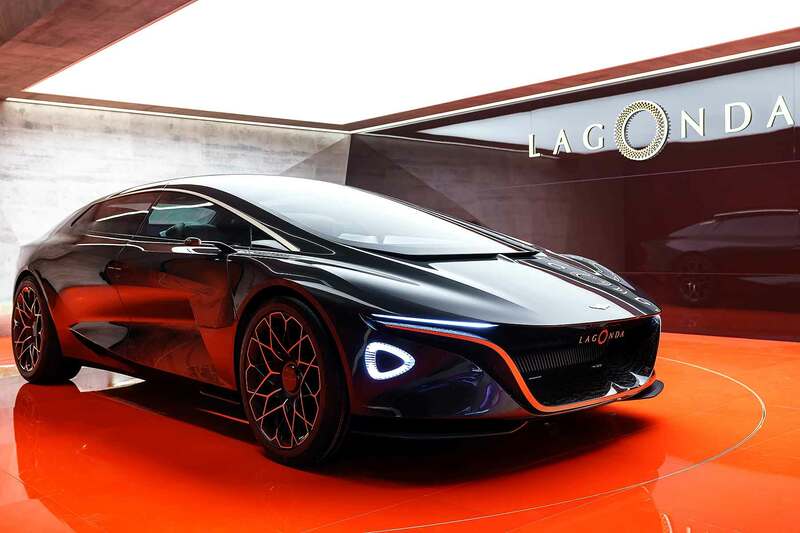 Aston Martin says Lagonda will become the world’s first zero-emission luxury brand, and the All-Terrain Concept will be its first production car. 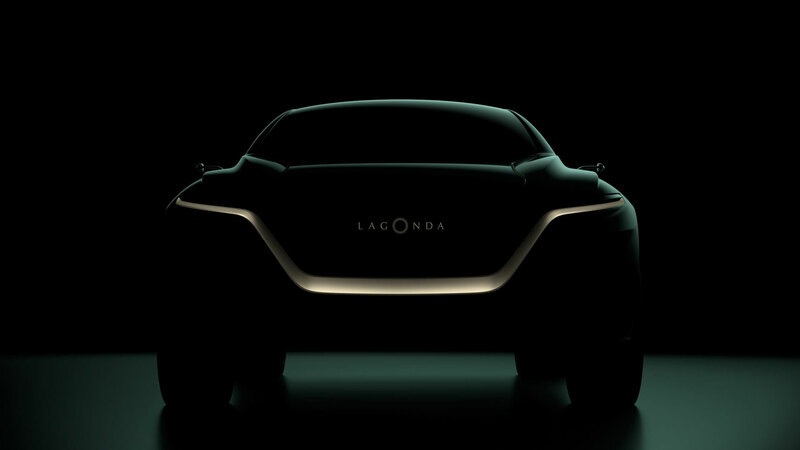 The company is promising “extraordinary style and space efficiency”, although there’s no information beyond that. The Vision Concept was one of the star cars at the 2018 Geneva Motor Show. A year on, this Lagonda is set to follow suit. We’ve just driven the new Mazda 3 and we’re delighted to report that it’s every bit as good as it looks. Which is why we’re excited about the new CX-4. 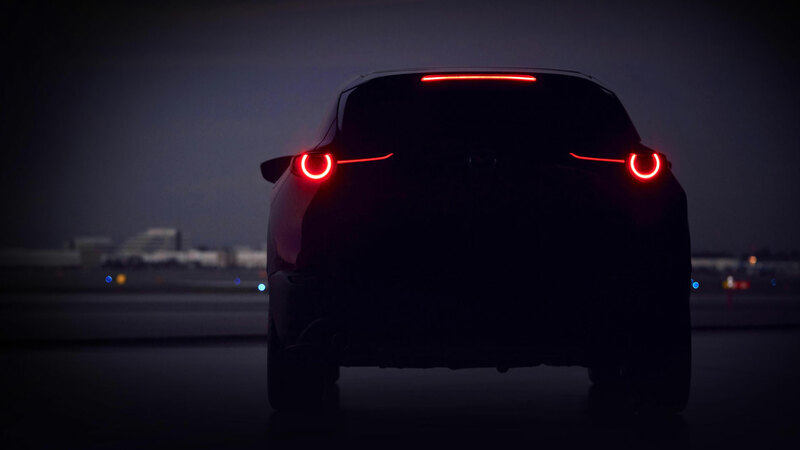 It’ll slot into the range between the CX-3 and CX-5, although Mazda hasn’t officially announced it as the CX-4. You can expect a range of efficient Skyactiv engines, stylish good looks and a driving experience akin to that of the MX-5. Speaking of which, the MX-5 30th Anniversary Edition will also be on show in Geneva. Seat’s new standalone brand is celebrating its first anniversary by unveiling the Cupra Formentor. 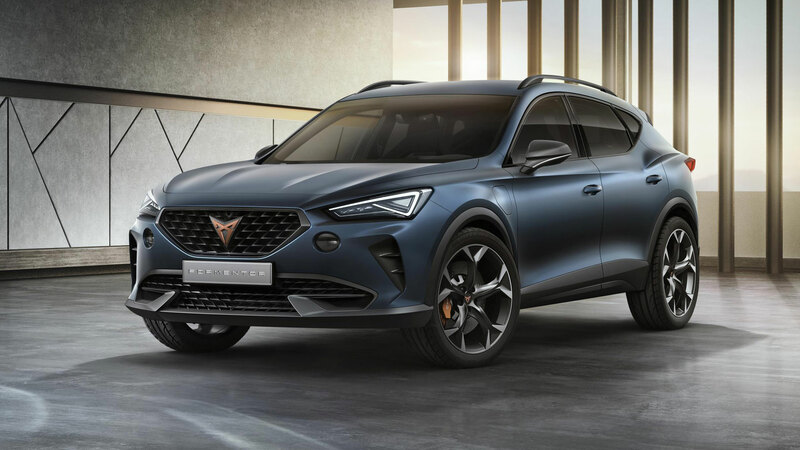 For now, the performance-led hybrid SUV is a concept car, but it’s the first model developed specifically for the brand. 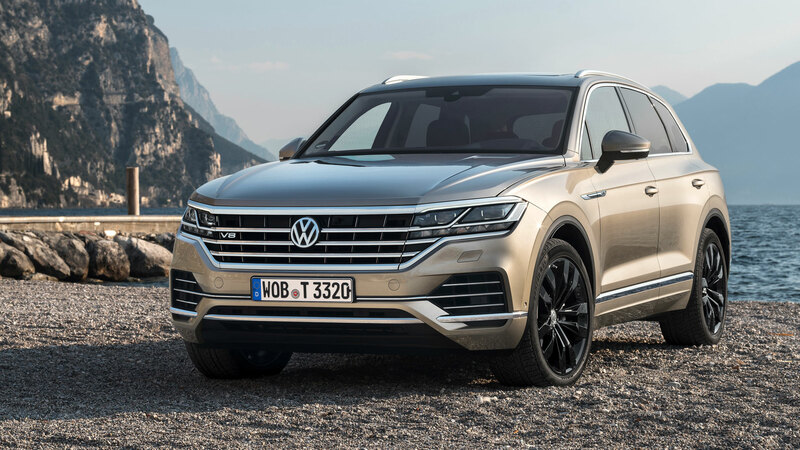 We’re keen to see this one in the metal, because it looks different to the other SUVs offered by the Volkswagen Group and – if the Cupra Ateca is anything to go by – it could be rather enjoyable to drive. 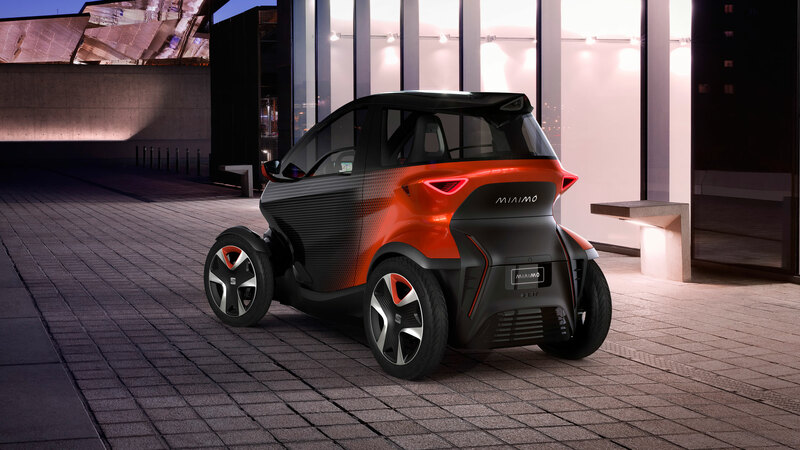 It sounds like a character from the Despicable Me film franchise – and it appears to pay homage to the Renault Twizy – but the Seat Minimo could represent the future of shared mobility services. The quadricycle offers a claimed range of 62 miles, with Seat proposing a battery-swap system to reduce charging times. According to Seat the Minimo has been designed with Level 4 autonomy in mind. 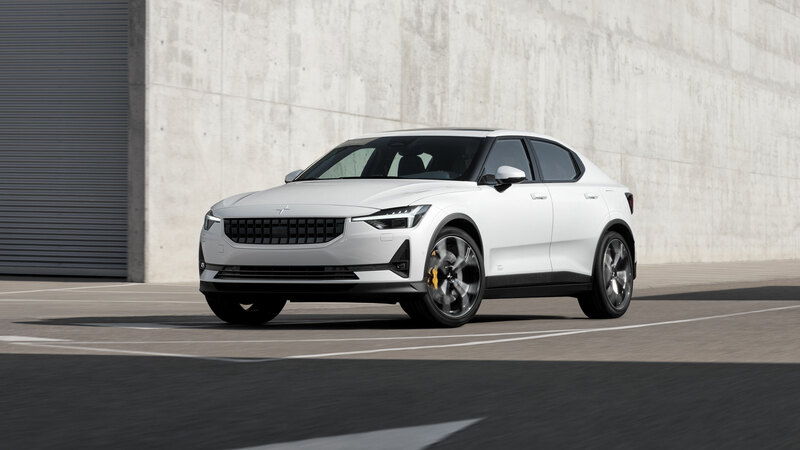 Move over Tesla Model 3, because the Polestar 2 is coming. It features two electric motors mounted across both axles, and a 78kWh battery pack to deliver a targeted range of 500km (311 miles). In the first 12 months, a fully loaded launch edition will cost €59,900 (£51,000), but a later entry-level version will cost €39,900 (£34,000). 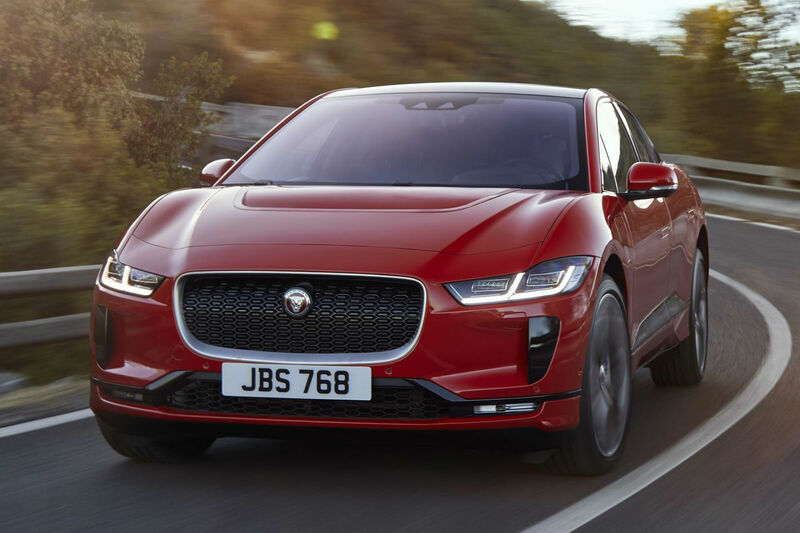 Production begins in early 2020 in China for global markets. 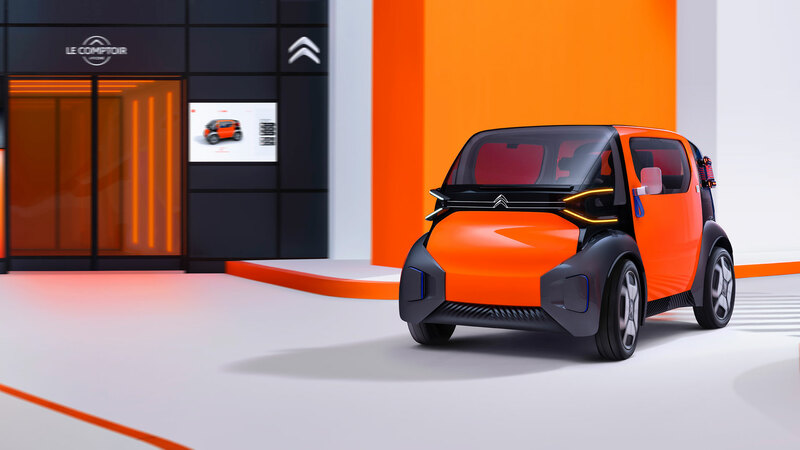 Citroen will be making a big thing about its centenary year, but the Ami One concept is a glimpse into the future. Like the Twizy and the Minimo, it’s a quadricycle, so you don’t need a driving licence to get behind the wheel. The top speed is limited to 45km/h (28mph), which is fine for city duties, and it’ll do around 62 miles before the battery needs topping up. Cool thing. 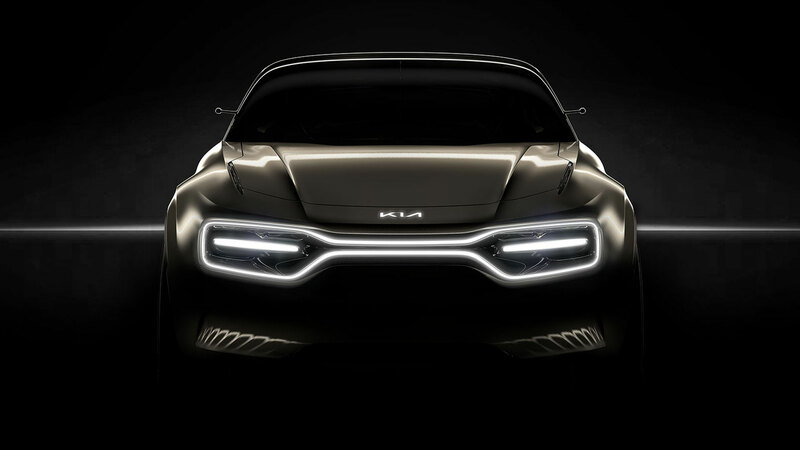 Kia has a habit of unveiling good looking concept cars at motor shows, and it looks like Geneva 2019 will be no exception. “Automotive design is about capturing the heart and making it beat that bit faster for that bit longer. 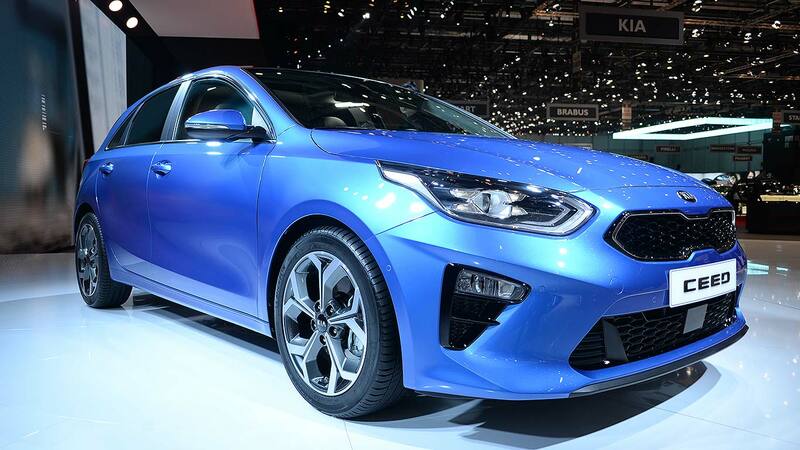 We believe that there’s absolutely no reason why that should change simply because the car is powered by electricity,” says Gregory Guillaume, vice president of design for Kia Motors Europe. Amen to that. There will be plenty to see on the Volkswagen stand: the T-Roc R, new Passat and the I.D. Buggy, to name just three of the new vehicles. But like a moth to a light bulb, we can’t help but be drawn to the Touareg V8 TDI. With 421hp on tap, it’s the most powerful Volkswagen you can buy, with its 4.0-litre V8 developing 421hp and 900Nm of torque. 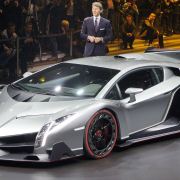 It’ll hit 62mph in just 4.9 seconds. Finally, for now at least, this is what the Qashqai could look like in years to come. 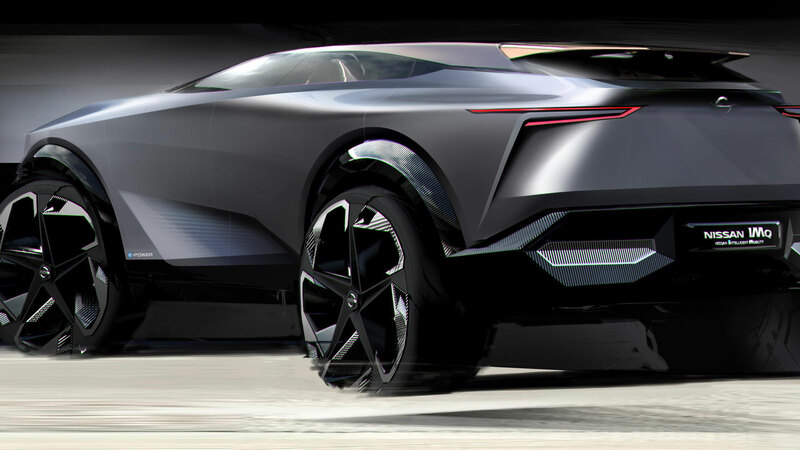 It’s called the Nissan IMQ and it previews what we suspect will be an electric crossover. Stay tuned to Motoring Research for a comprehensive guide to the latest new cars and concepts on show at the Geneva Motor Show.